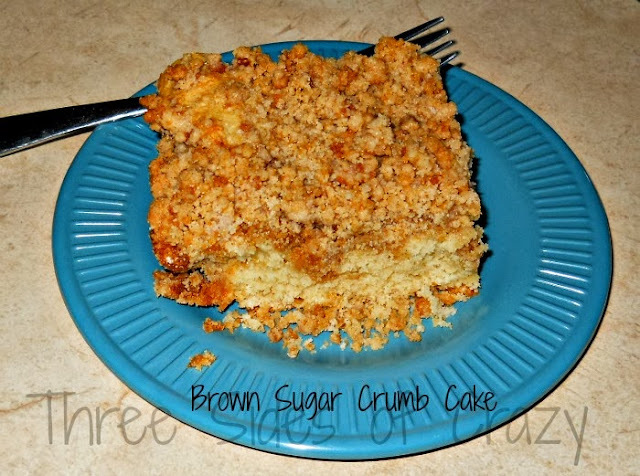 **With the move coming up I’m not replacing food and I was OUT of brown sugar! Then I remembered I had cut out an article on making your own brown sugar. I have to say that in the future I may always make my own brown sugar – the flavor was so deep and rich.